After her failed first marriage with Sanjay Kapur, Karisma Kapoor has found love again. News abuzz is that that actor is all set to marry the entrepreneur Sandeep Toshniwal. The wedding is planned for the end of this year. 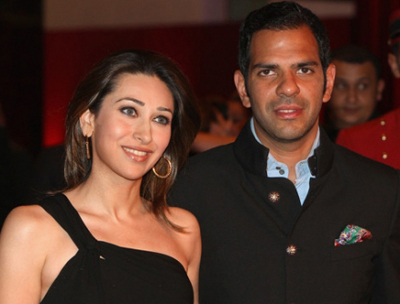 Karisma Kapoor has had a troubled marital life with Sanjay Kapur since the year they got married in 2003. Karisma has already filed a divorce and is living separately with her two kids Samaira and Kiaan Raj Kapoor. Sandeep Toshniwal is CEO of a pharmaceutical company and is married. He too has filed for a divorce from his marriage from his first wife. 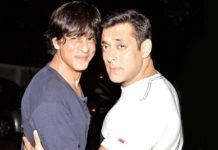 Sandeep’s first wife Ashrita says that her husband has been cheating on her with extra marital affairs and that’s enough reason to file the divorce. Karisma Kapoor’s married life has always been in news. She tried her best to save the marriage but husband Sanjay Kapur continued to cheat on her. 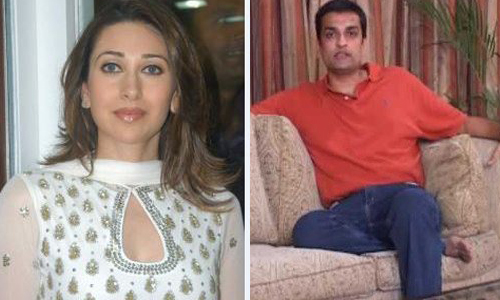 Sanjay cheated Karisma with his marital affair with Delhi socialite Priya Chatwal. Even when Karisma’s younger sister Kareena was getting married, Sanjay Kapur was sent an invitation to attend the marriage. 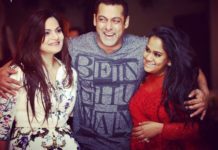 However, he shocked them saying he will attend the wedding with his girlfriend Priya. Since then, the communication between the two have stopped. The couple have filed for divorce and talks are going on over their children’s custody. 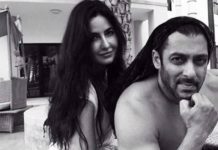 From Kareena To Katrina: Co-actresses Akshay Kumar Looks Best With!